Do It Yourself Home Builder Shares Benefits of Thermal Mass - ShelterWorks Ltd.
As you read about the advantages of building a home with Faswall green building blocks, you’ll notice we give a lot of attention to the product’s superior thermal mass. 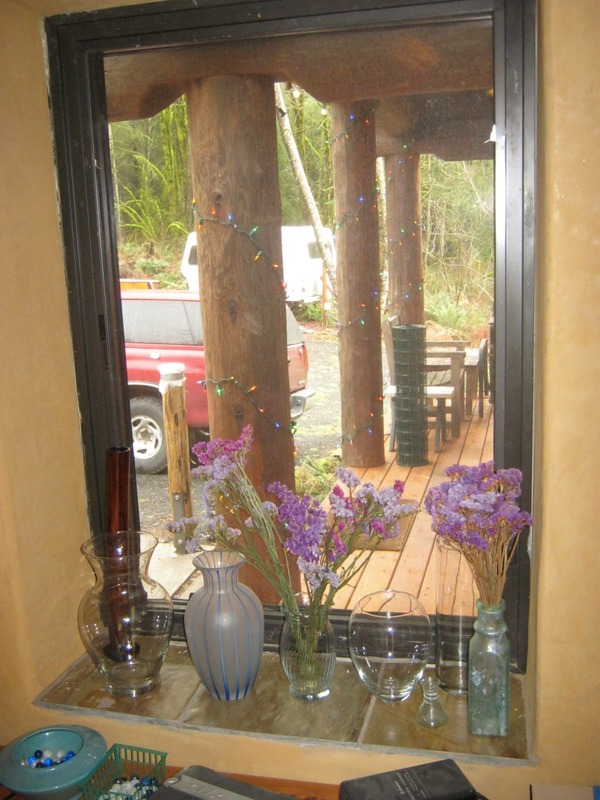 What is thermal mass? And why is thermal mass an important thing to consider when building an energy efficient, environmentally friendly home? Your Home, a green home building website developed by the Australian government, defines thermal mass as “the ability of a material to absorb and store heat energy.” If a material takes a lot of energy to heat up and cool off (like bricks and other types of masonry), it is said to have high thermal mass. On the other hand, if a material does not require much energy to go from hot to cold (like wood), it has low thermal mass. If done correctly, thermal mass is an important principle in green building because it can help you increase your home’s energy efficiency and lower your energy bills. Products with high thermal mass absorb and release heat slowly, which is actually to your advantage. On cold days, you have a steady supply of warmth radiating into your home over a long period of time. On hot days, the building heats up really slowly and gradually dissipates that heat once it begins to cool off outdoors. Faswall green building blocks are made with a mineralized wood product, which gives it a high thermal mass. Each block comes with an insulating insert, and once stacked, builders pour a pea gravel concrete aggregate mix down two cores in the center of each block. This makes the building’s thermal mass even higher. The end result is a home, office, or commercial center that will keep you cozy warm in the winter and nice and cool in the summer. The fact that Faswall green building blocks are made with 60 percent recycled materials is an added benefit for people interested in green, environmentally friendly homes. In addition to using the Faswall green building blocks, Ben put in lots of south-facing windows to allow in light and solar gain. He uses a masonry stove in the center of the house to provide radiant heat in the living space and pre-heat water for the hydronic floors in the basement. 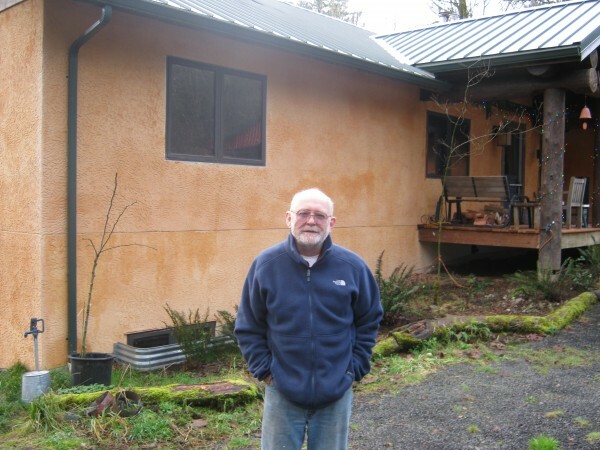 The combination of this heating system, the home’s passive solar design, and Faswall’s great thermal mass means he is spending around $100 a month on his electric bill. Another feature that makes the home so easy to care for is that it doesn’t require painting. To achieve the attractive reddish-brown color on the outside, Ben sprayed the lime plaster with ferrous sulfate, the main ingredient in many brands of moss killer. “It was a very fun process and very easy to do,” he says. Best of all, it cost about $5 to coat the entire exterior. Would you like to learn more about Faswall’s thermal mass, energy efficiency, durability and other great features? Please contact us today for more information.